We are having lots of fun this week at the Granary Studio. 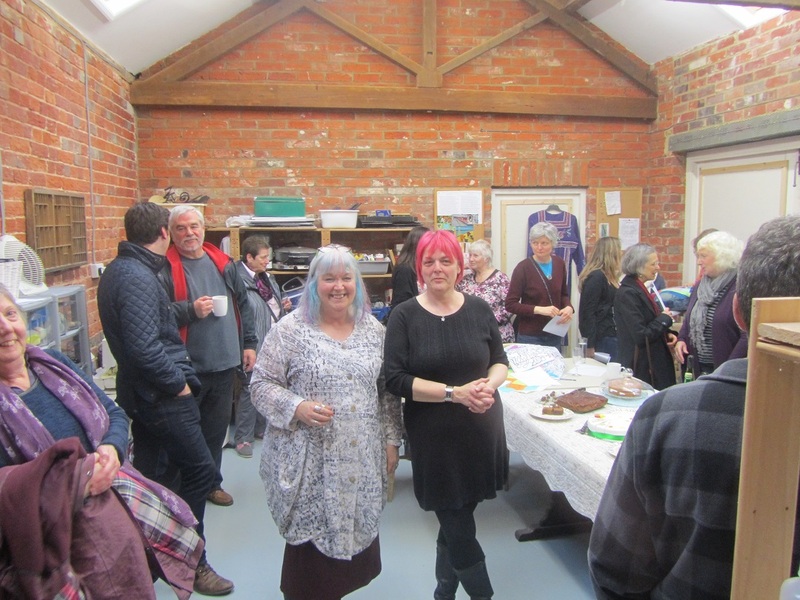 It is open studios and we have had lots of lovely visitors .. A new exhibiting group called Room 6, who are loosely connected with the Eastleigh College degree I used to run, have their work here. There is lots of tea and coffee being drunk and cake eaten.